A deep rhythmic pressure massage that eases stress and aching muscles. This powerful customised massage revives the senses using a dynamic blend of essential oils that are prescribed to your individual needs. IMPROVES YOUR SLEEPINESS, BENEFICIAL TO MIND AND BODY. This is a gentle relaxing technique which drains the lymphatic system for filtration and elimination of waste. 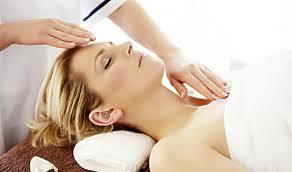 This treatment is of crucial importance for the detoxifying program. It increases resistance to disease, promotes quicker healing of injuries, allows fewer wrinkles, and eliminates dark rings under the eyes. 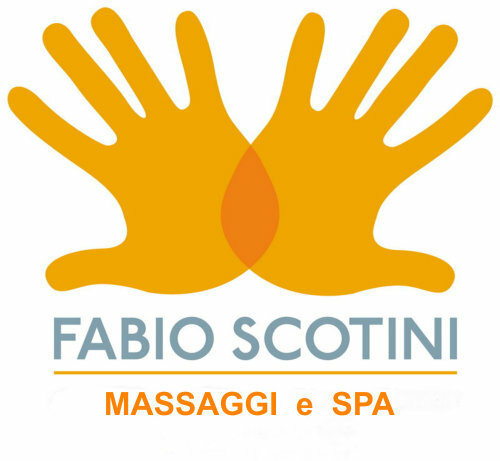 Emotional and Exotic massage, that reproduces the movement of the ocean waves. Extremily beneficial for the nervous system, lymphatic circulation, digestive system and for the muscles. 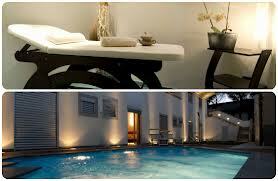 RECUPERATES THE HARMONY BETWEEN THE MIND, BODY AND SPIRIT. Reproduces rhythms that are present in nature, inspired by the sacred rituals of the amazons. To be received through your clothes without the use of oils. Enables you to reach the maximum relaxation and strength. FREE YOUR SELF FROM THE STRESS OF YOUR LIFE. Frees you from emotional stress, which causes obstructions and contractions on a physical dimension. It brings one back to oneself and increases the awareness in ones body. Thermal treatment that included : total body scrub with massaging movements, a connective tissue massage – to reactivate the linphatic and blood circulation, anticellulite massage and massage with nutritious body cream. The treatment is comprehansive of natural biological products. -Before : prepares you for physical activity which anables you to improve your performance. 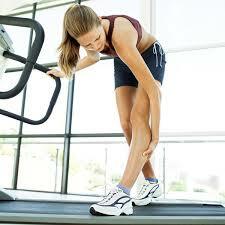 -After : muscular recovery and eliminates toxins accumulated whilst training. 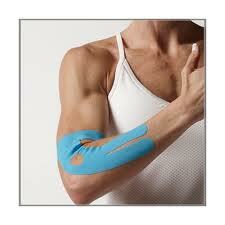 The Treatment can be supplemented by application of Kinesiology tape, elastic adesive tape that has a bio-machanical effect and is very beneficial for the health af muscle. Circulation and releases emotional Massage that relaxes contractions, relaxes and releases stress. Enables the Correct flux of energy, activates the circulation and releases emotional tensions. Used in the past by Maori warriors in preparation for the battle. Massage with oils and particular instruments made of precious wood, works deeply very effective in stimulating the metabolism and relaxing the muscles. 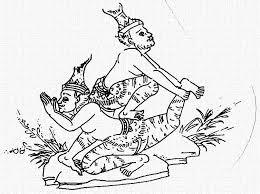 The origin of the Traditional Thai Massage dates back to 2500 years ago. The founder of historical Thai madicine is said to be the doctor who came from India called the Rev. Jivaka Kumar Bhaccha. He was intimate with Buddha and called the “father of Medicine”, as the leading doctor of Buddhist group organized with Sangha Buddha as leader. Thus was born a fusion of yoga and the ancient Ayurvedic science. This technique combines interactive manipulation with the body using passive stretching, yoga postures and pressure along the energy sen. The body thai may appear a technique that blends yoga, shiatsu and reflexology at the same time and has been designed to offer both relaxing and stimulating affect. It improves flexibility, reduces tension, stimulates internal organs and balance the energy system. MUSCLE ELASTICITY AND ENERGY BALANCING. YOUR HEALTH IS YOUR SUCCESS.